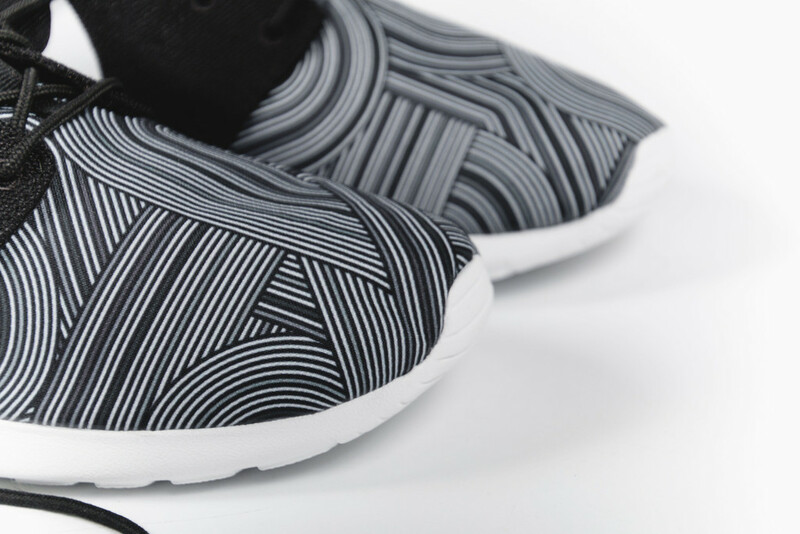 Graphics prints for the zen silhouette. 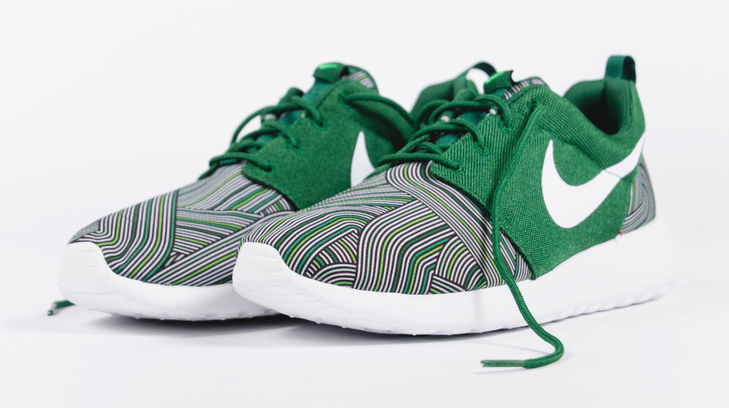 The Nike Roshe One Print moniker is a wide-ranging one encompassing most of the Roshe styles with graphics on their upper, so many of the shoes falling under the designation end up looking pretty different. 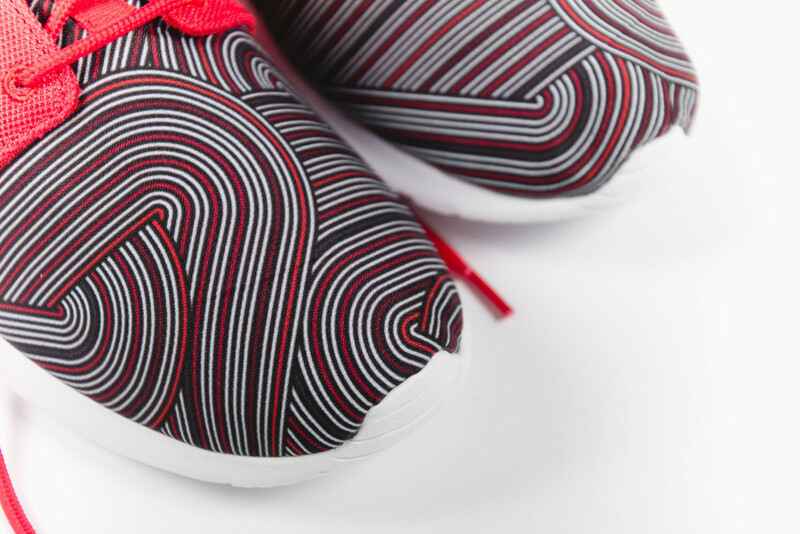 Take this pack for example, which features a never-before-seen wavy linear print. 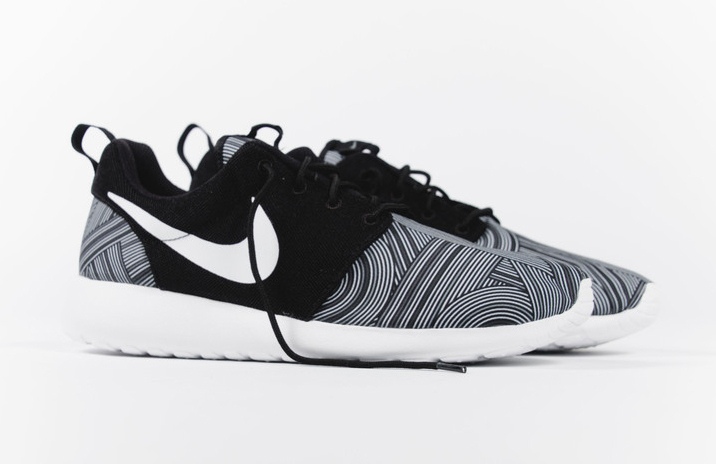 The print takes over the toes and heels while the saddles are allowed to stick with the more standard Roshe mesh. 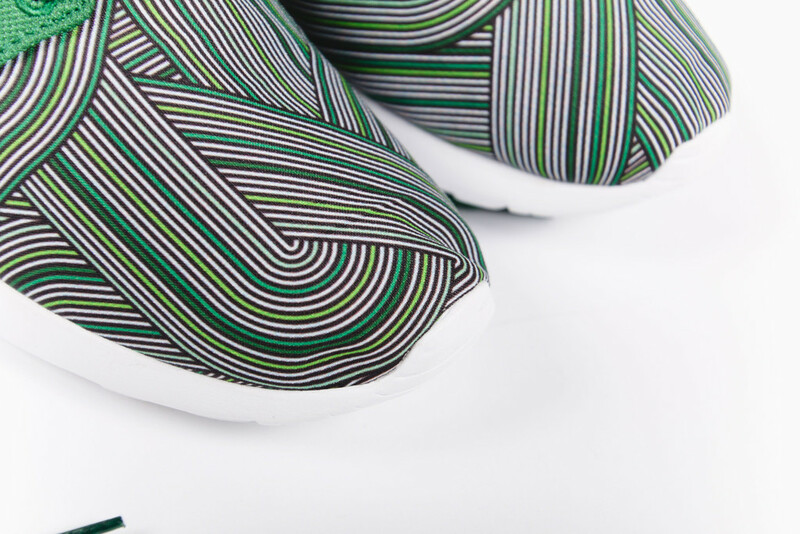 Each of the sneakers feature white Swooshes and outsoles. 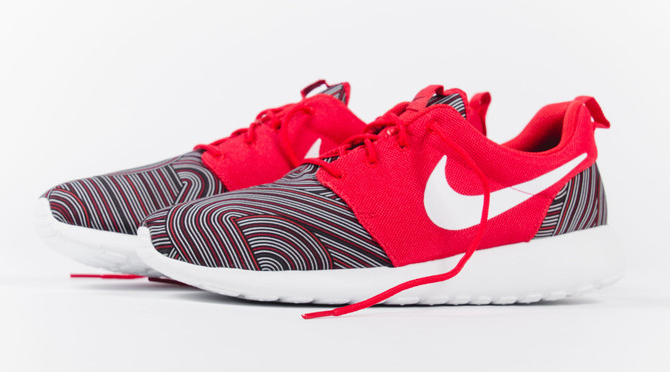 This trio of Nike Roshe styles can be had now at Nike Sportswear accounts like Rock City Kicks.